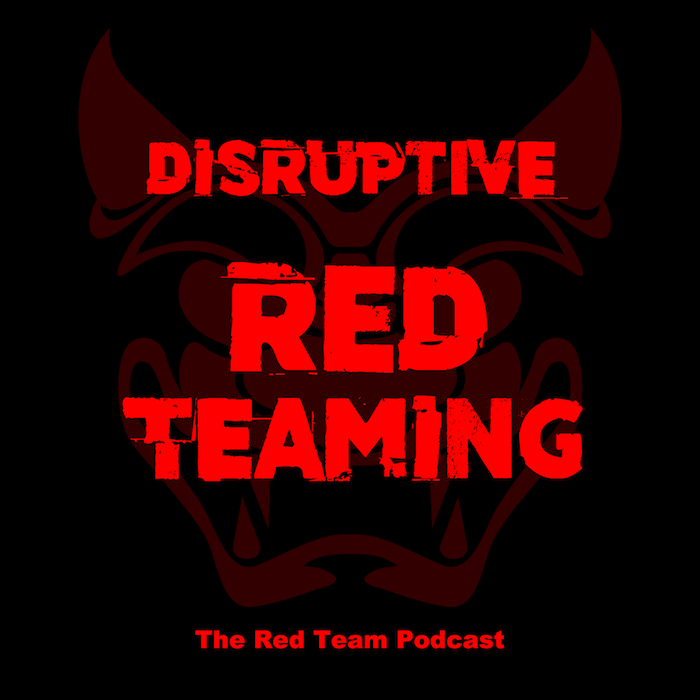 In this mini, Uri talks about the need for disruptive red teaming, and what it is. Please, send your questions via the blog or instagram (@redteamsblog), and when you have a second, also provide feedback. Thanks!